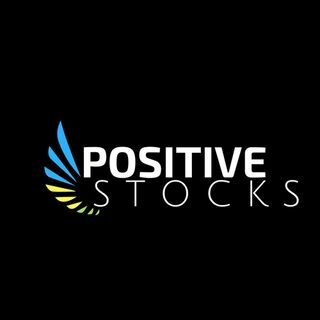 Positive Stocks specializes in covering Small Cap Stocks & providing Small Cap Investor Awareness Programs. Positive Stocks also offers investing tools to help investors make informed decisions about the Small Cap Stocks they are interested in. Follow Positive Stocks for investment news, expert views, insights & commentary. Positive Stocks is a capital market services & financial communications firm in San Diego California with a proven track record of positively identifying and ... Maggiori informazioni launching quick-coverage of highly potential small cap & mid cap stocks at an early stage. Meet the CEO's of some of the most ambitious small cap public companies and influencers within and around the industry.